Gippsland's premier commercial cleaning company delivering peace of mind every time. 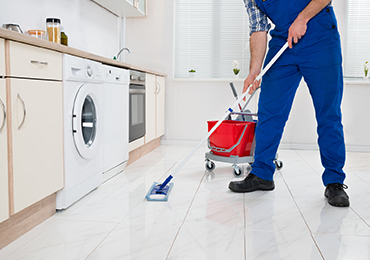 If the quality of our clean isn’t up to your expectations, we’ll return for a full re-clean at no extra charge. 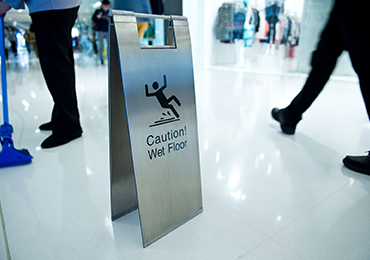 Our scheduled commercial cleaning services suit all needs and budgets, on a daily, weekly and monthly rotations. Done & Dusted Cleaning Services have become one of Gippsland's most trusted cleaning companies, servicing businesses across Gippsland. Servicing Traralgon, Morwell, Moe, Churchill, Trafalgar, Yarragon, Rosedale, Warragul and Drouin.